In addition to the steps each individual can take, medical professionals have many opportunities to combat the opioid epidemic. Opioid use disorder is a chronic, preventable and treatable disease, and health care professionals are positioned to help prevent addiction and promote recovery. Are you staying current in your field with respect to the opioid crisis? These quick resources may help. 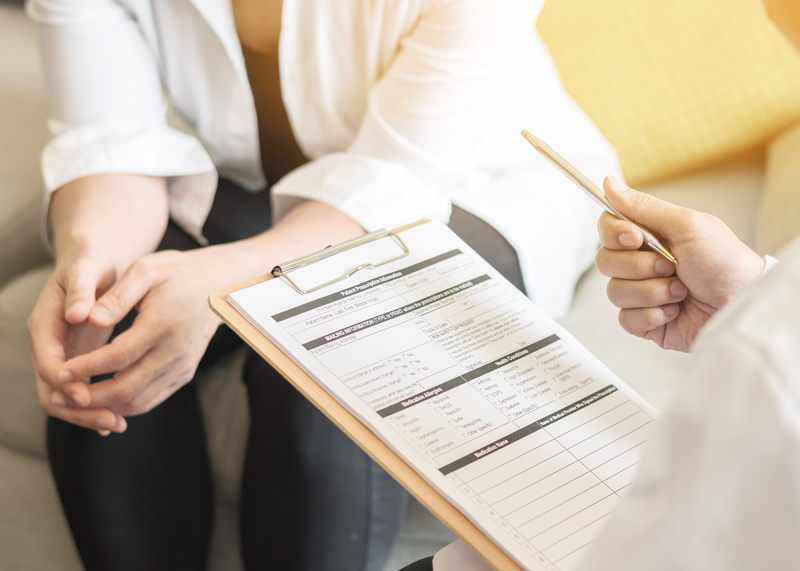 “Screening, Brief Intervention & Referral to Treatment,” is an early intervention approach to help people with, or at risk of developing, substance use disorders before they need specialized treatment. 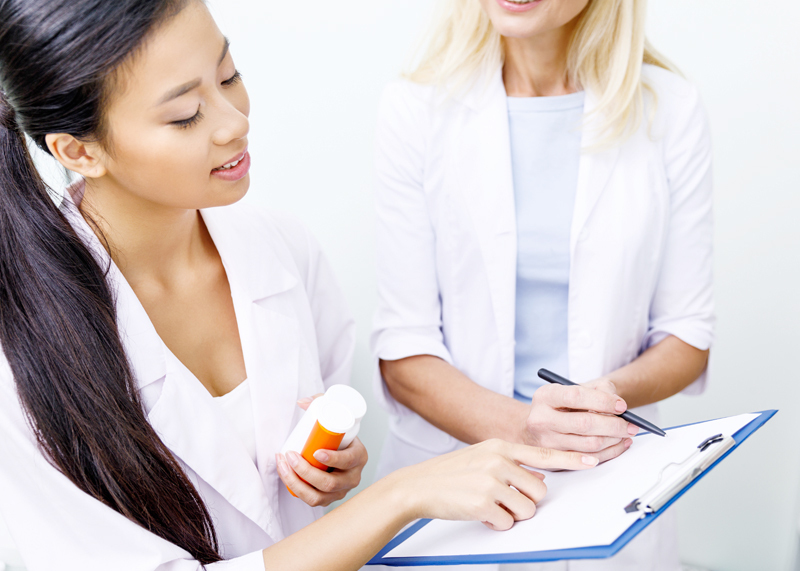 Know how to advise patients about safeguarding medications, preventing overdose deaths, recognizing red flags, safe pain management, treatment, and recovery.